I’ve been obsessed with statement earrings lately. Perhaps because its winter and and there are only so many outfits that are simultaneously cute and adequately warm, and my new clothing budget it only so much each month, le sigh. How pretty is this floral-knot design?! I love the rope effect of these gold earrings that gives a nautical vibe while remaining super fun and feminine. This sweet pair is high on my wish list for this spring/summer! It comes in over 10 colors but the “cotton candy” one is my favorite. Every lady needs copious amounts of pearls in her jewelry box! Ok, I exaggerate. This style comes in every color of the rainbow and then some but the pearl is my favorite. These bejeweled earrings are even more spectacular in person when you can see all of the little details! I have them in blush. 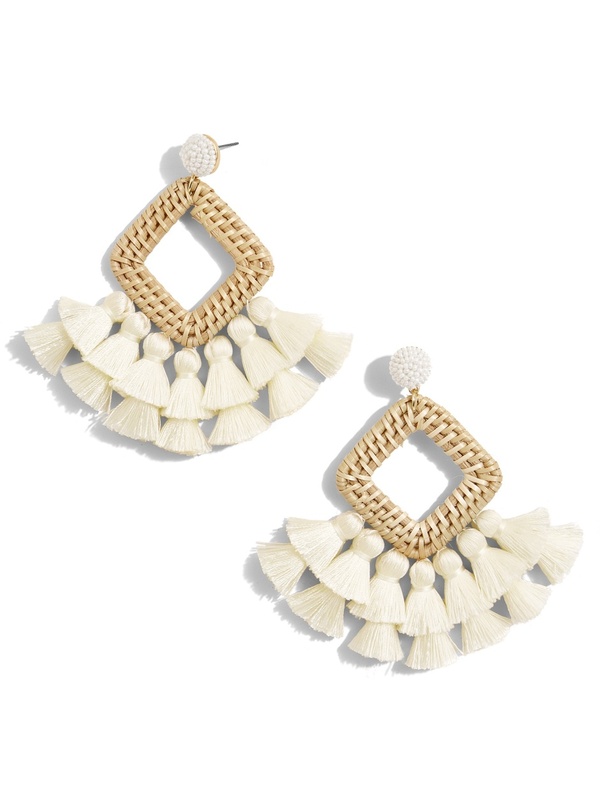 These elaborate tassel earrings are surprisingly lightweight and come in lots of colors. Not too big – just enough to add that fiery pop to your ensemble! 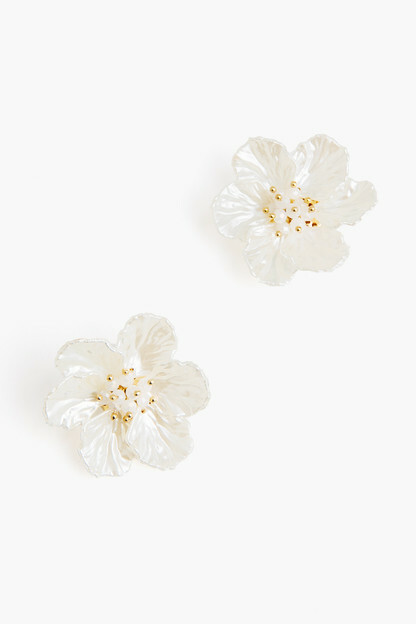 Floral earrings are a long-time favorite of mine. These may not look like much in the photo, but they’re the perfect size to compliment your face and whatever you’re wearing. Comes in three colors, two of which are marked down below $20! 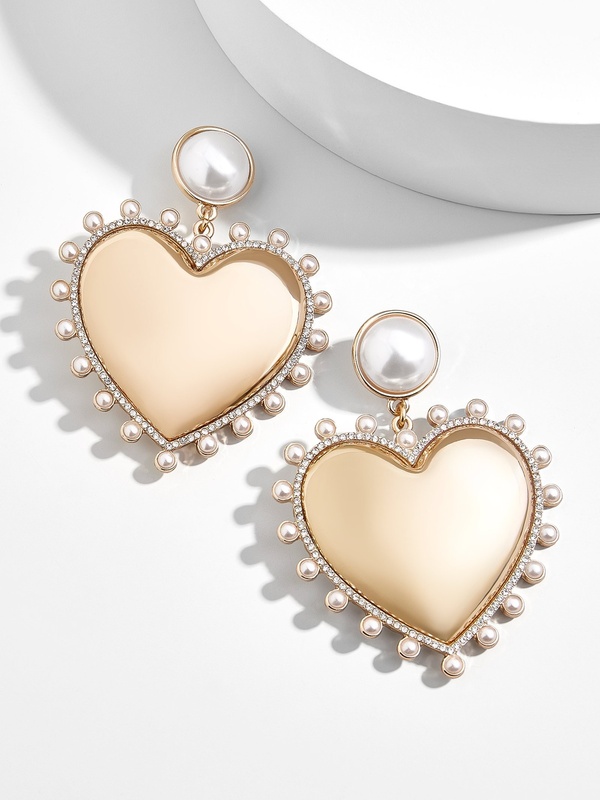 I’ve been eyeing these cute heart earrings for a few months – I just love how feminine they are! They also come in black but I would love the gold to go with everything. Classic tortoise shell and shining gold for when classic prepster is the name of the game. Also comes in clear. 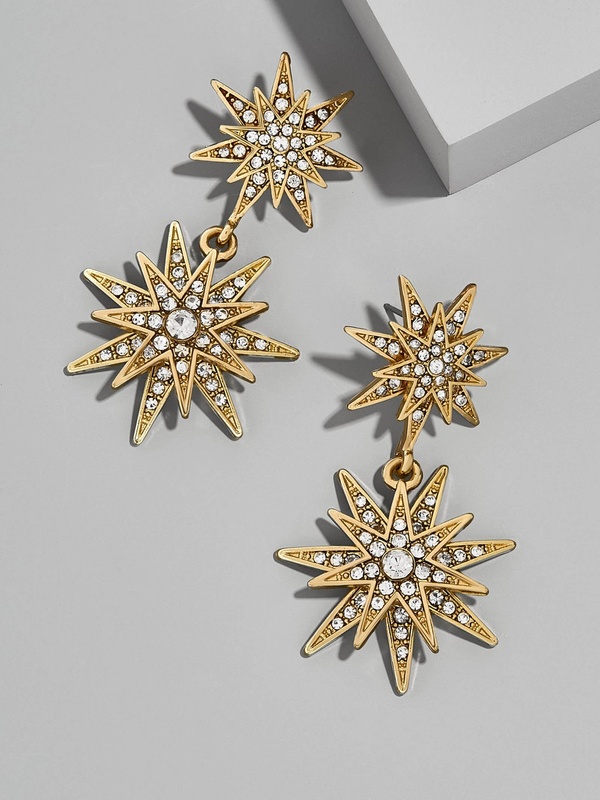 I have a bit of an affinity for star shaped anything which makes this pair of statement earrings one of my favorites! 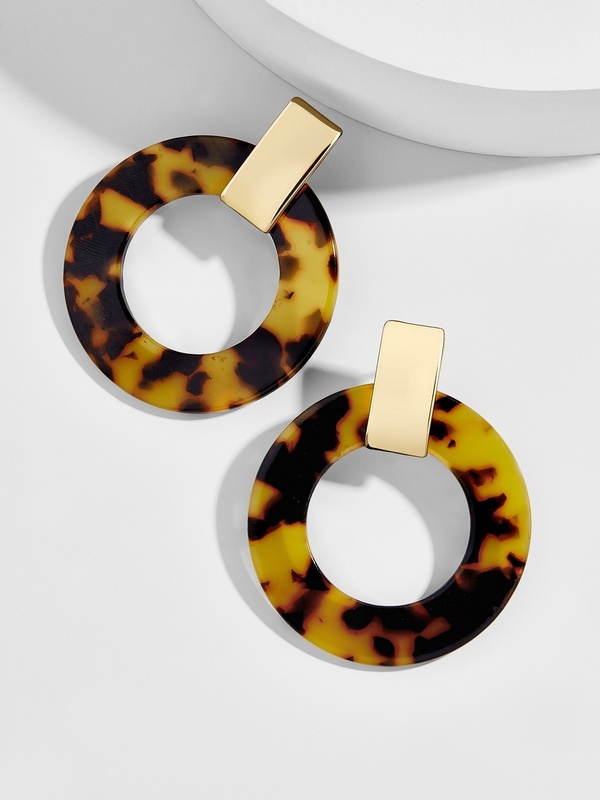 I constantly reach for these to add a pop of glistening gold and excitement to my more simple outfits of sweaters, or a button-down and jeans. I also have the bigger sister pair to these that you saw in this post. I probably wear these bow earrings every other day of the week – they add the perfect pop of femininity to any outfit! They are light as a feather and the ivory color has a bit of a pearl look to it! Scalloped edges + enamel = chic and sleek. Actually, it kind of reminds me of a Royal iced sugar cookie…or maybe I’ve been watching too much Bake Off. Either way, I love these in the lilac color! Comment below which pair(s) is (are) your favorite!